MunLi has extensive experience performing statutory and non-statutory financial statements audits for public companies, government departments, local governments, aboriginal corporations, private companies and incorporated associations across various industries. She commenced her auditing career in KPMG Singapore where she specialised in the audits of government organisations, financial institutions, healthcare entities, and hospitality companies. 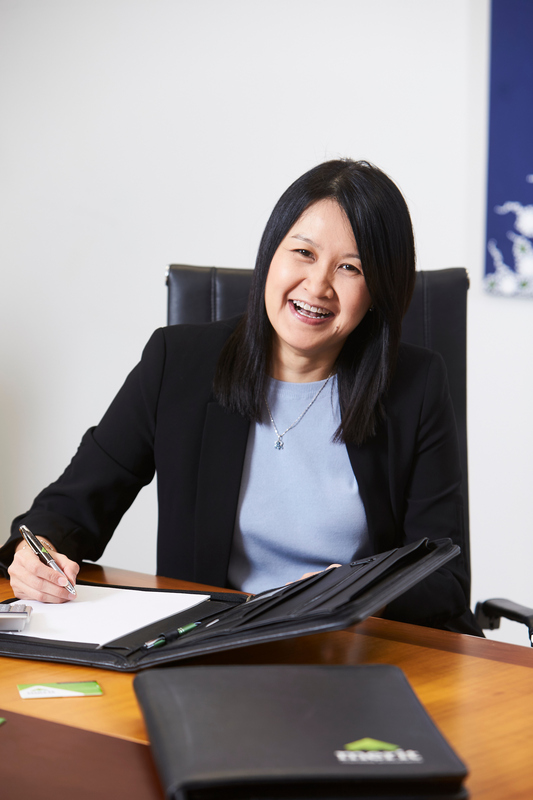 She joined KPMG Darwin in 2002 where she led both external and internal audits and was involved in undertaking investigations and probity audits. Further she provided financial accounting and management advice, corporate governance advice, financial statement preparation and assistance, compliance audits, and performance management systems audits. Since leaving KPMG Darwin as an audit partner, MunLi joined Merit Partners in 2015 as both a director and partner. 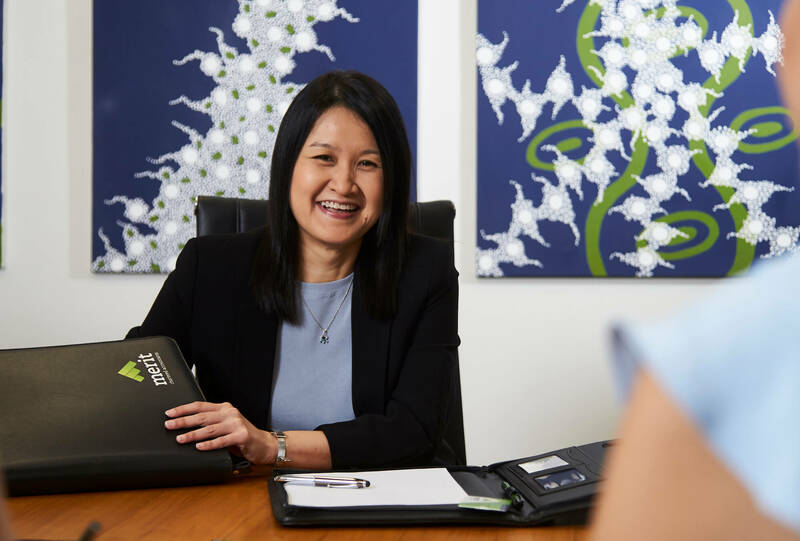 MunLi is an authorised audit partner for the Northern Territory Auditor-General and over the years she has conducted audits, reviews and consulting assignments within most NT Government Departments. MunLi has also been involved in the audits of entities in remote communities including aboriginal corporations, councils and other Not-for-Profit organisations. 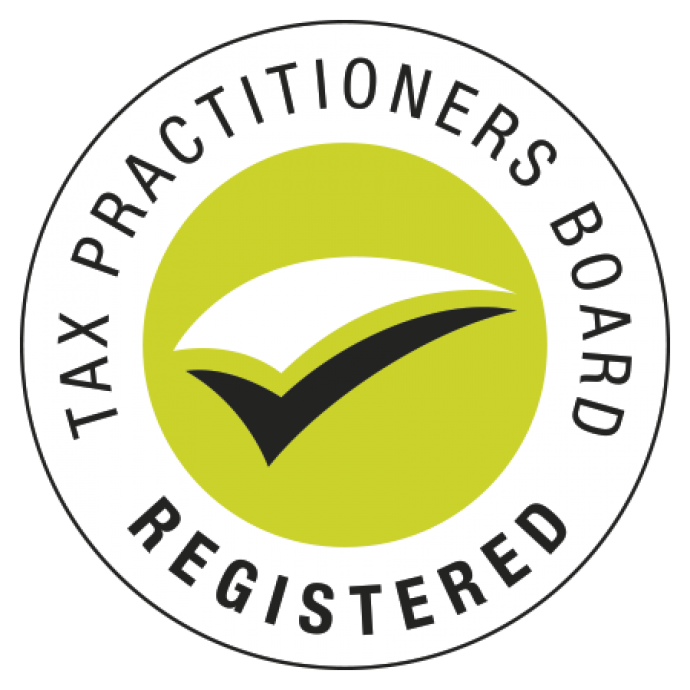 MunLi has contributed substantially to the local community in recent years with her involvement in various Not-for-Profit organisations in Board Treasurer and audit committee roles.